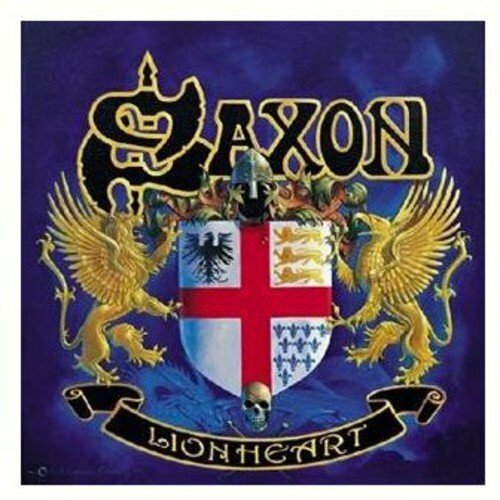 Download "Saxon - To Live By The Sword" for FREE!!! would you please submit To Live By The Sword Lyrics to me? Thank you.